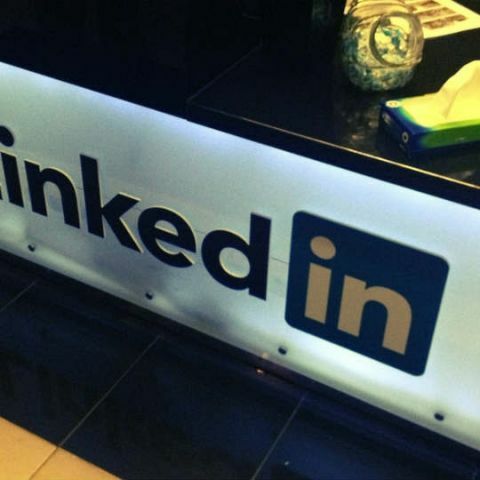 With an aim to help its users craft a compelling resume, LinkedIn has launched a useful feature called Resume Assistant to bring the insights of the professional networking site directly into Microsoft Word. After you select your desired role and industry, Resume Assistant will pull LinkedIn insights from millions of member profiles so you can see diverse examples of how professionals in that role describe their work. "Within Resume Assistant you'll also see relevant job listings from LinkedIn's over 11 million active job openings to jump start your search. "Along with job openings, you'll see details of what the job requires, helping you to tailor your resume to a specific role," LinkedIn said in a blog post on Wednesday. Within Resume Assistant, users will also see the option to turn on Open Candidates. This feature on LinkedIn quietly signals to recruiters that you are open to new opportunities, and makes you twice as likely to hear from recruiters. "With this integration, you'll get the inspiration and resources to craft a compelling resume directly within Microsoft Word, and you'll see relevant job opportunities on LinkedIn that are personalized for you," said the company. 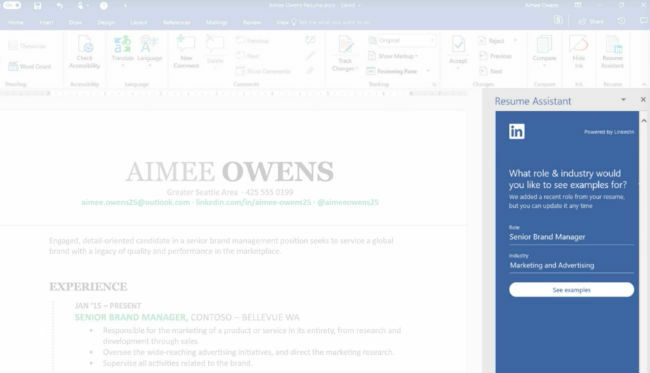 Resume Assistant will be rolling out to Microsoft Insiders starting this week on Windows and will be generally available to Office 365 subscribers in the coming months, the Microsoft-owned firm said. How do I set password on Microsoft WORD file?